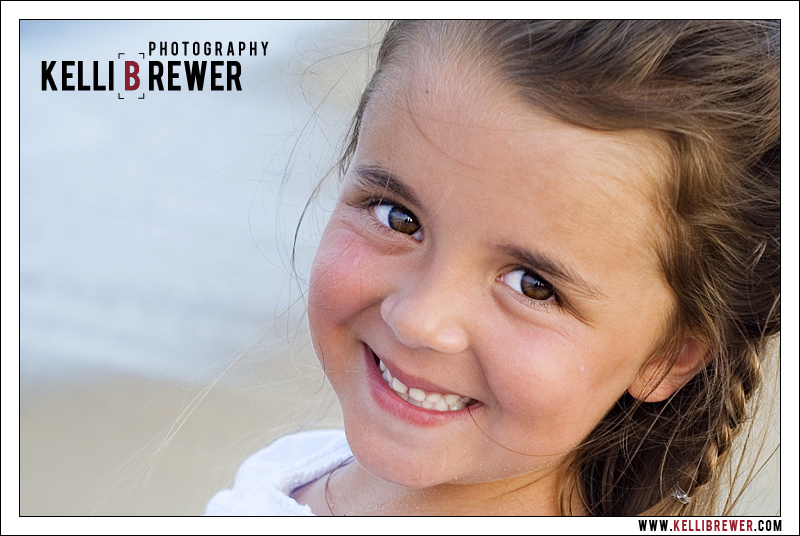 Now Booking for Spring 2011! Winter is over! Alright, it is supposed to snow tomorrow but I fully believe spring is upon us! What I'm trying to say is I am now booking all sessions for the spring and summer months! It is important to book your session in advance as my schedule is quickly filling up. Sessions are limited in May and June and weddings are completely booked for May, June and September. Please contact me to discuss details of a possible future session! Can't decide where to book your session? Check out sessions from some of my favorite sessions over the past year: Historic Occoquan, Chapman's Mill in Haymarket, Government Island in Stafford, Historic Mount Vernon, the home of George Washington. I have a number of additional locations I'd love to shoot at this year so don't hesitate to ask for suggestions and ideas! Lastly, I cannot wait to work with all my couples and brides this season! It's so amazing to be invited to participate in someone's special day. My first wedding of the year is about a month away and knowing how excited I am for it, I can't imagine how my bride is doing! I'm so looking forward to sharing these future images with you all!